Thanks to our easy-to-use phone and web app, you will be able to see what’s happening at your business no matter where you are. Whether you operate multiple locations or simply want to keep an eye on things while on vacation or your day off, you can rest easy thanks to our remote access technology. Our security systems are designed to work well with automation technology. In addition to controlling your security system remotely, you and your managers can have control of your HVAC system and lighting at your fingertips. Never worry again that someone forgot to turn off the lights or turn down the AC. If you believe that a crime took place, our NVR storage will become your best friend, allowing you access to recorded surveillance footage from inside or outside your business location. 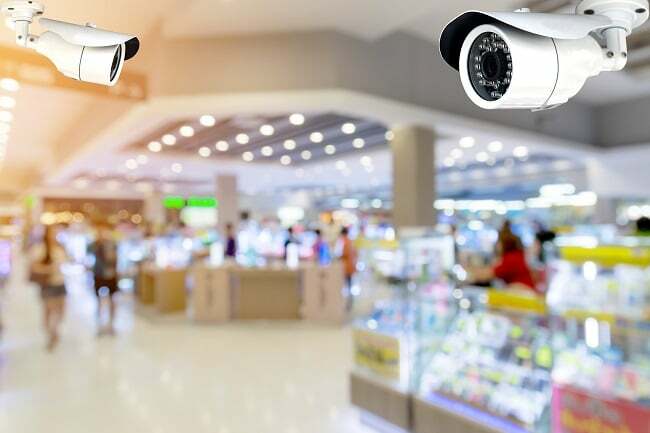 Whether a customer has shoplifted or a criminal has broken a window in the middle of the night, you will have access to high-quality video footage of whatever has transpired. At Fort Knox Security Systems, we pride ourselves on offering top-notch security, flexible options, and impeccable customer service for all of our customers, from a trusted Texas-based company. Contact us today to get started.